We are an inclusive, volunteer-run organization committed to recognizing and celebrating our diverse community. The Whitehorn Community Association (WCA) works hard to enhance our community culture by promoting local engagement through awareness and by offering programs designed to help meet the needs of our residents. We strive to be our neighbourhood’s voice within Calgary and also provide a place for Whitehorn residents to make themselves heard. Our programs are not restricted to members, and are open to all. 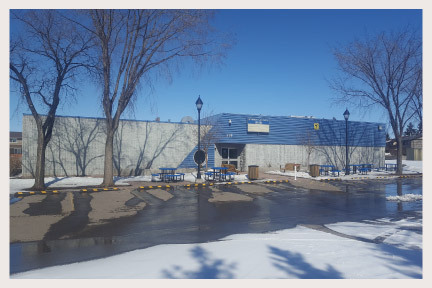 The Whitehorn Community Association is a registered not-for-profit society incorporated under The Societies Act of Alberta. 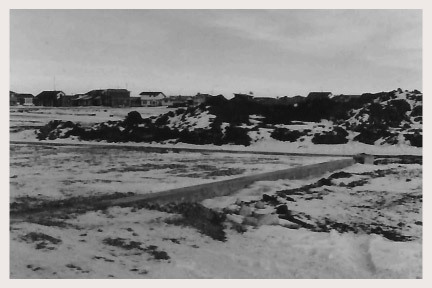 1961 The Whitehorn area is annexed by the City of Calgary. 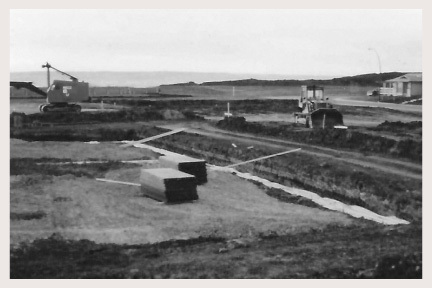 1973 Residential development of the area begins. 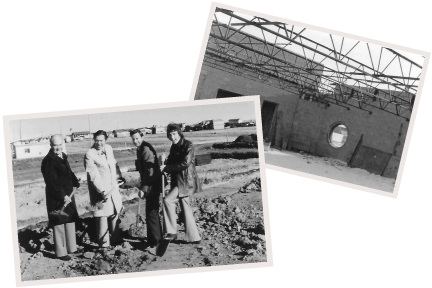 1976 Construction begins on the Whitehorn Community Association. 2018 Today, Whitehorn has become a thriving, culturally diverse home to over 11,00 people.